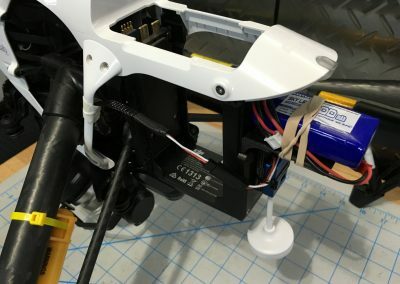 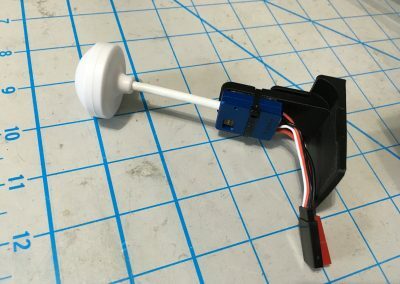 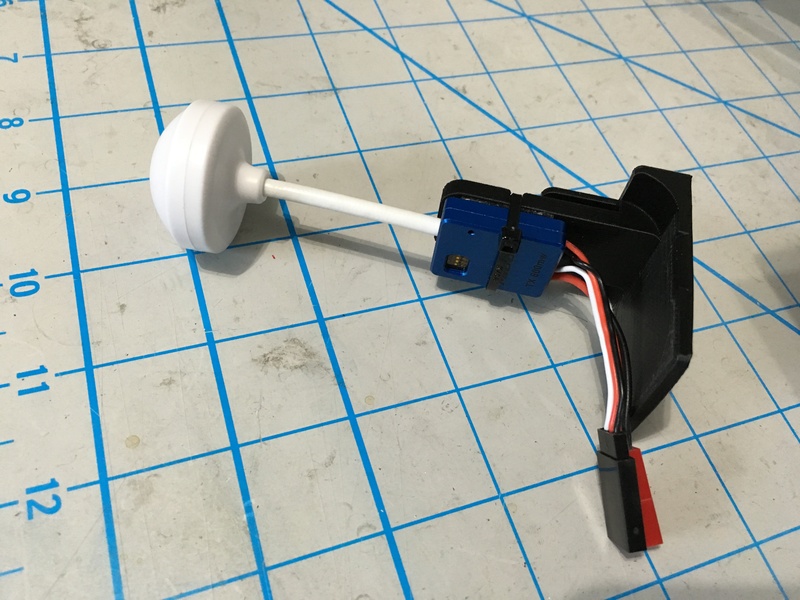 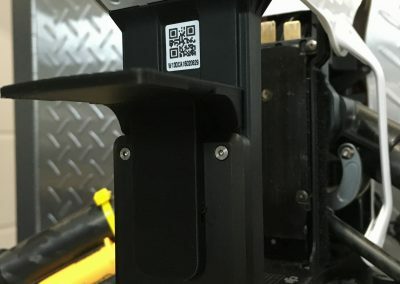 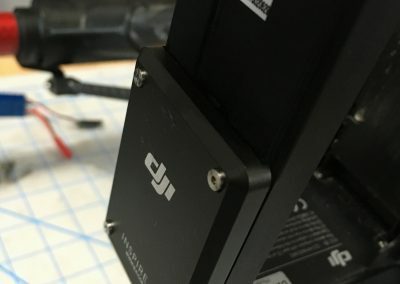 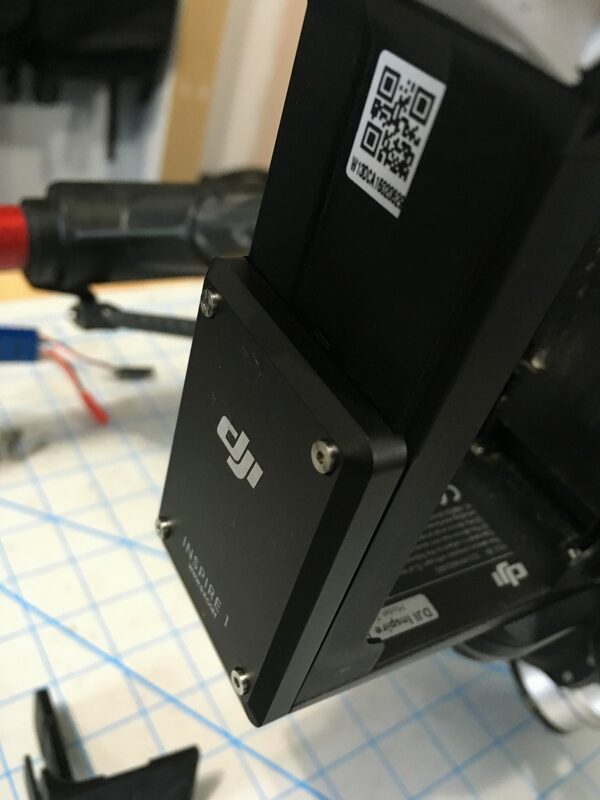 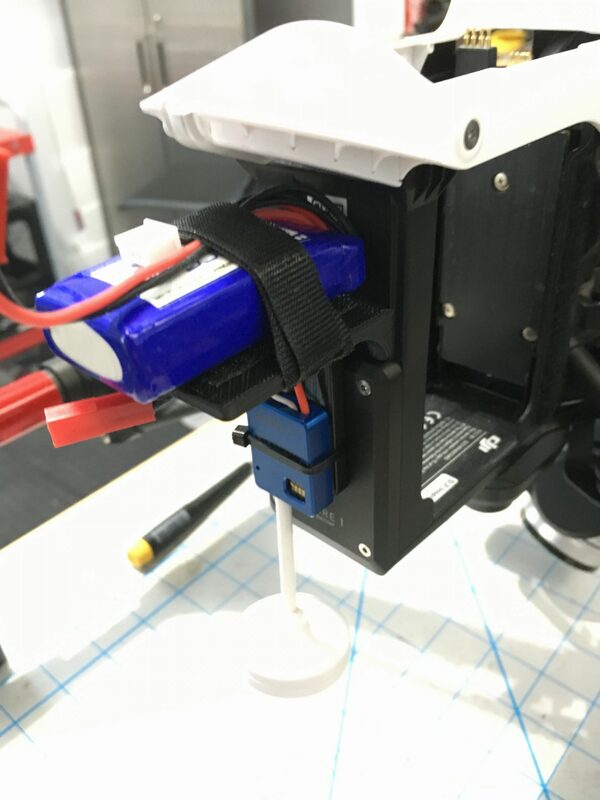 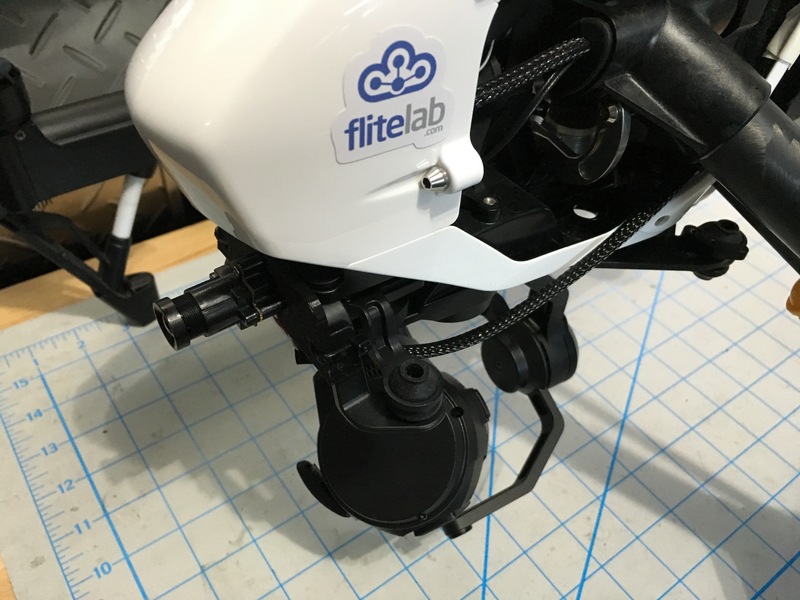 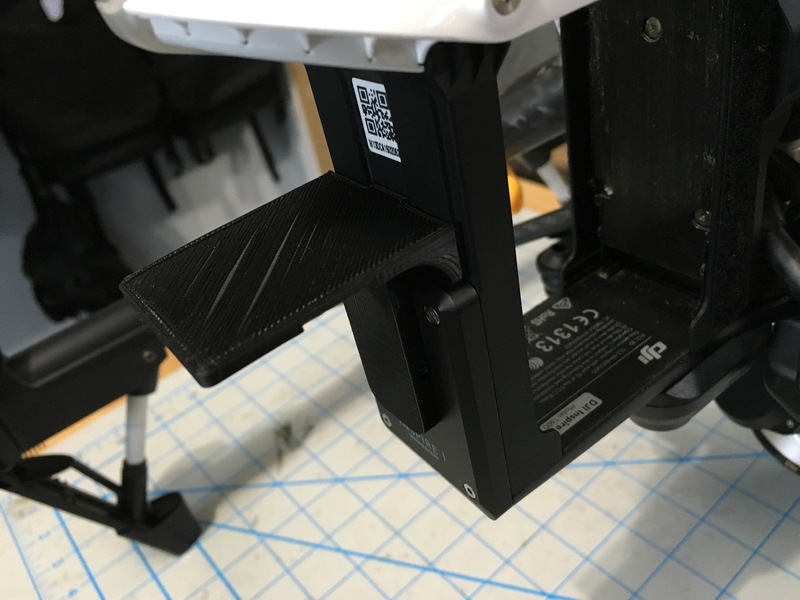 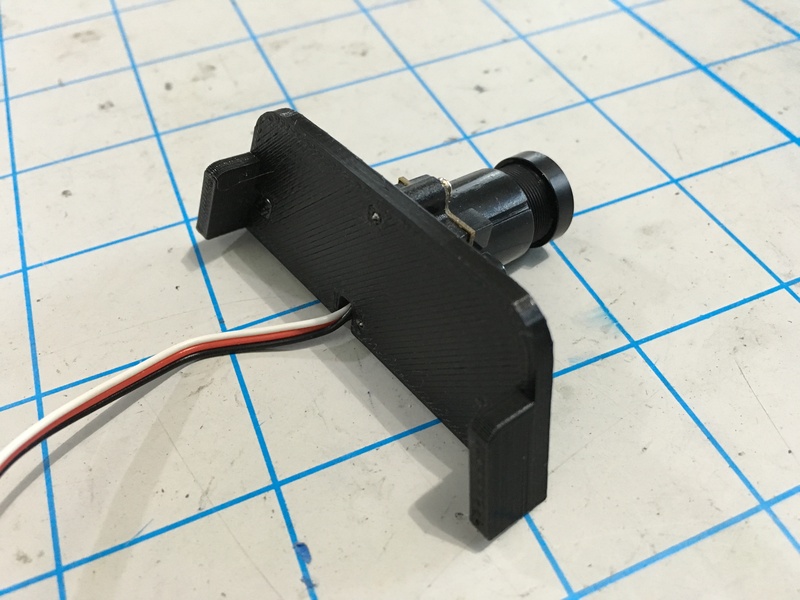 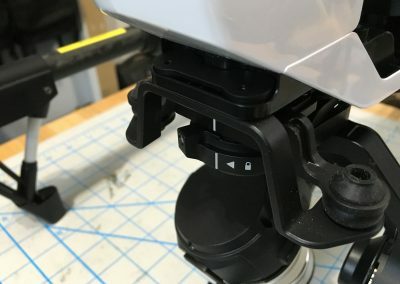 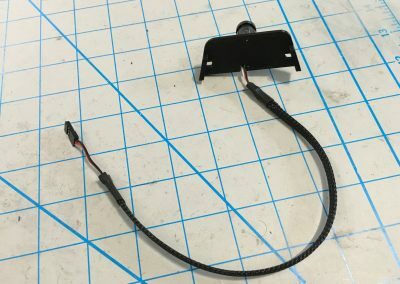 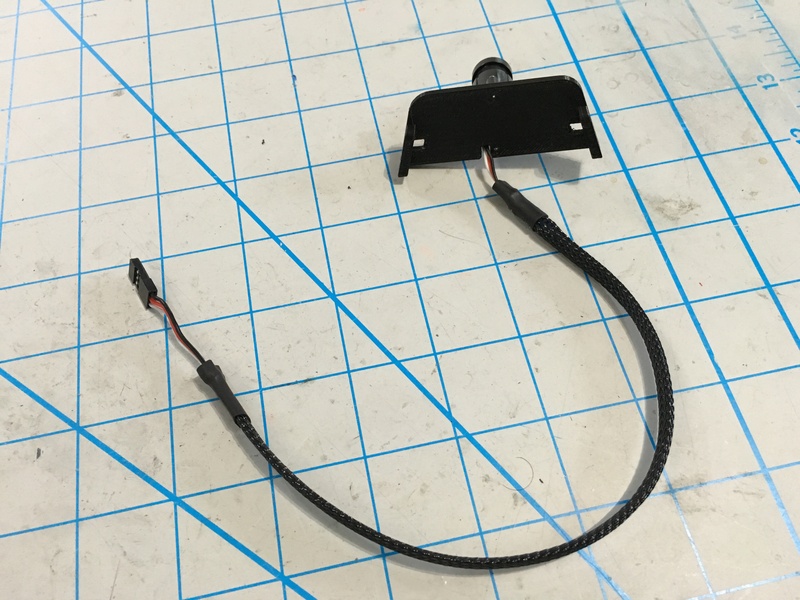 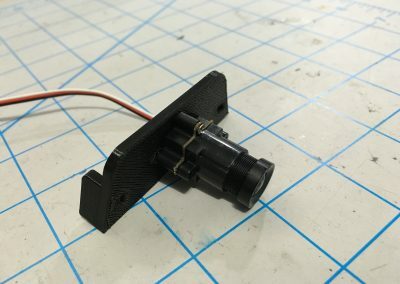 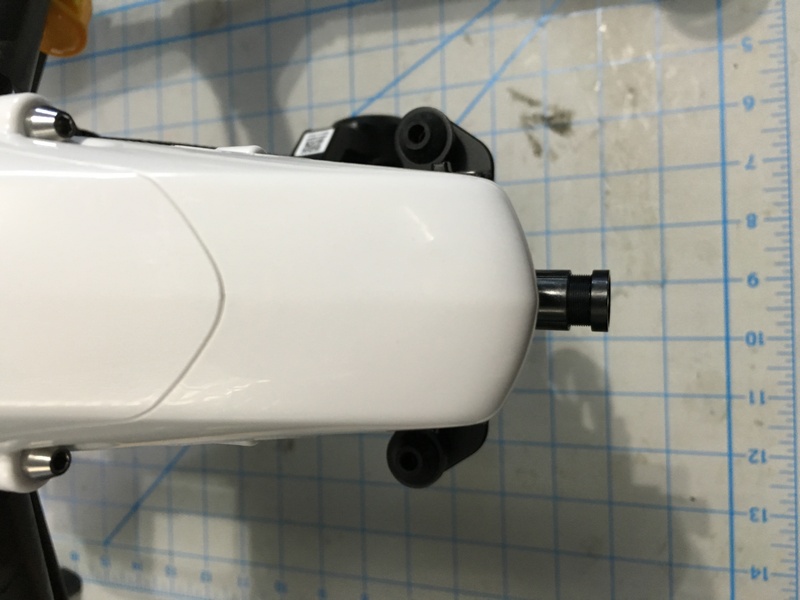 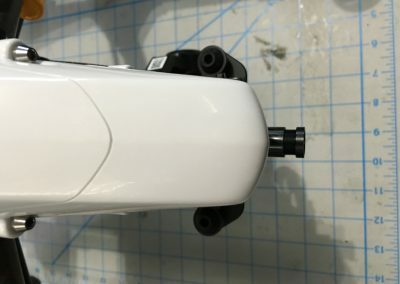 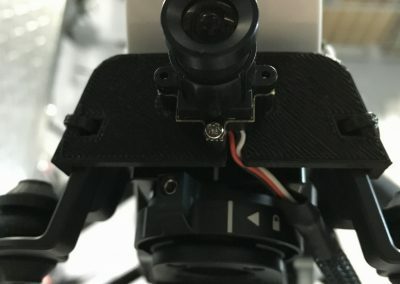 One of the most requested add-ons for the DJI Inspire quadcopter is a fixed forward facing camera system to provide the pilot with an FPV perspective. 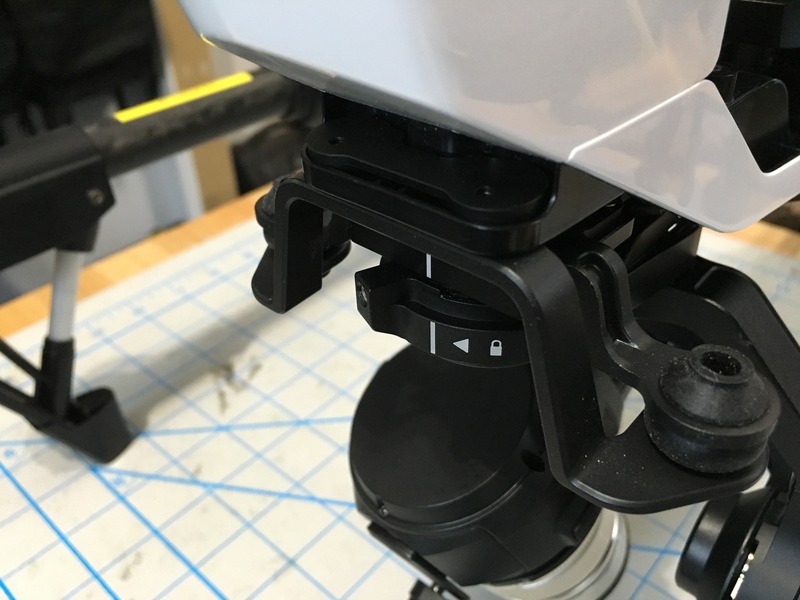 As the stock gimbal can be rotated and tilted it cannot be easily used for flight reference. 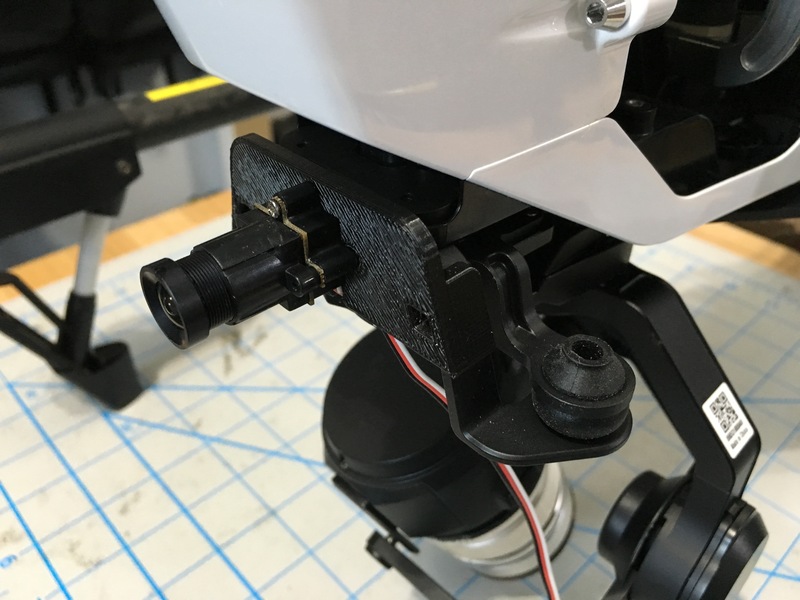 A number of people have done DIY systems to address this using standard 5.8GHz video systems. Our project is a variation on a number of these and designed in such a way to be fairly easily removable and completely stand alone. 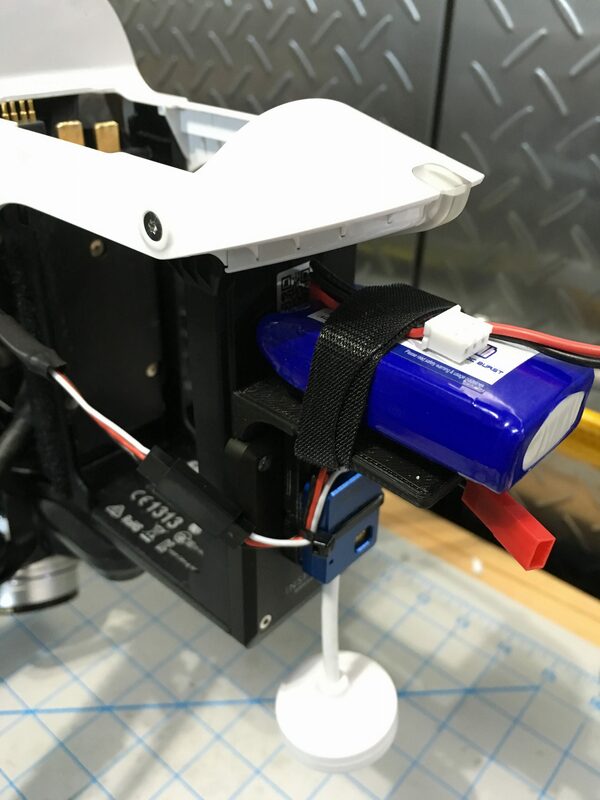 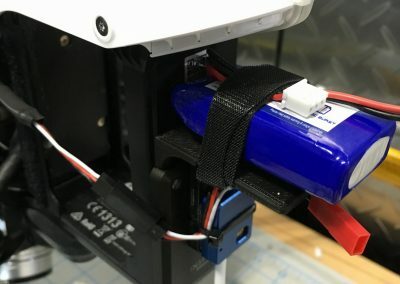 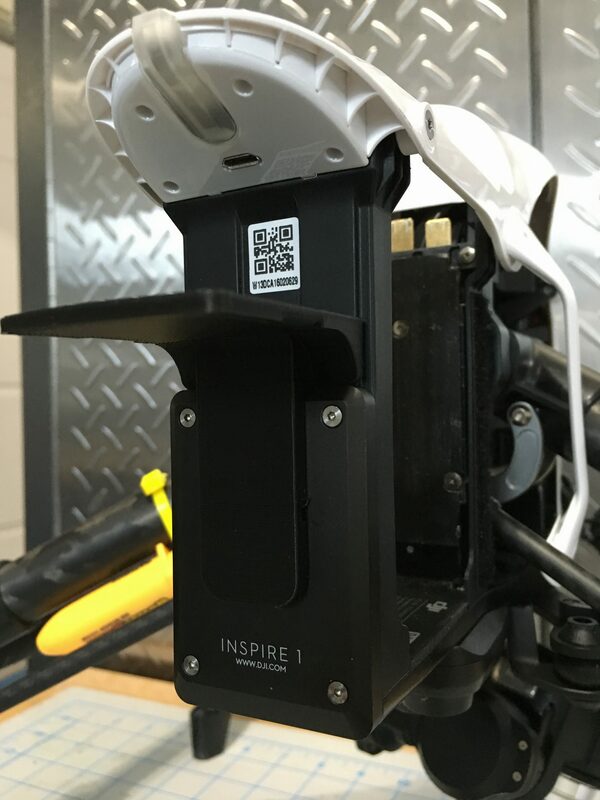 It uses a dedicated small 2-3S lipo for power so that the Inspire power system does not need to be tapped. 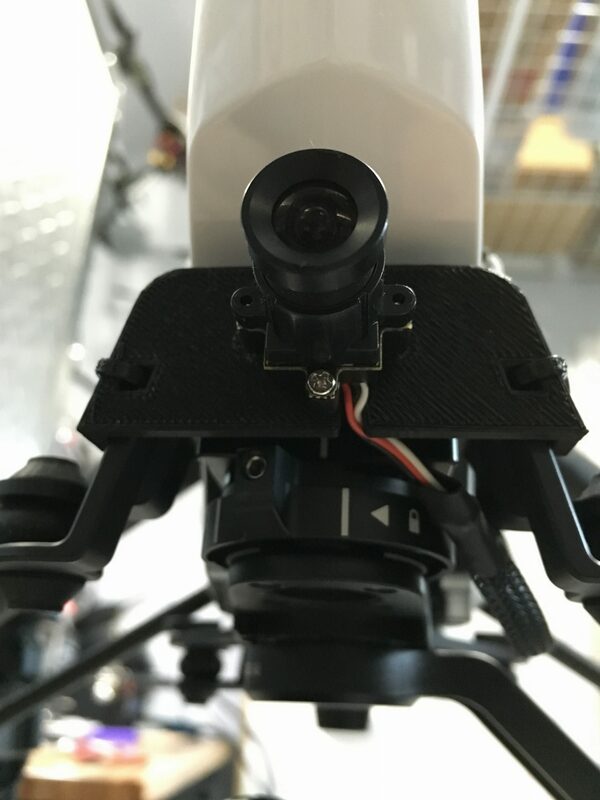 The system is composed of two main items – front camera mount & rear video transmitter/battery assembly. 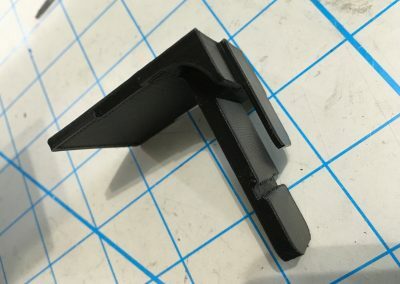 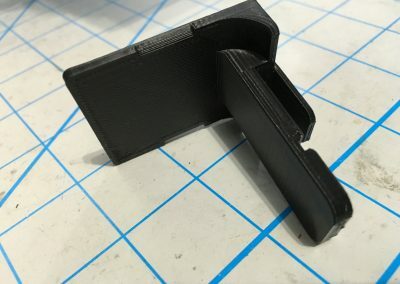 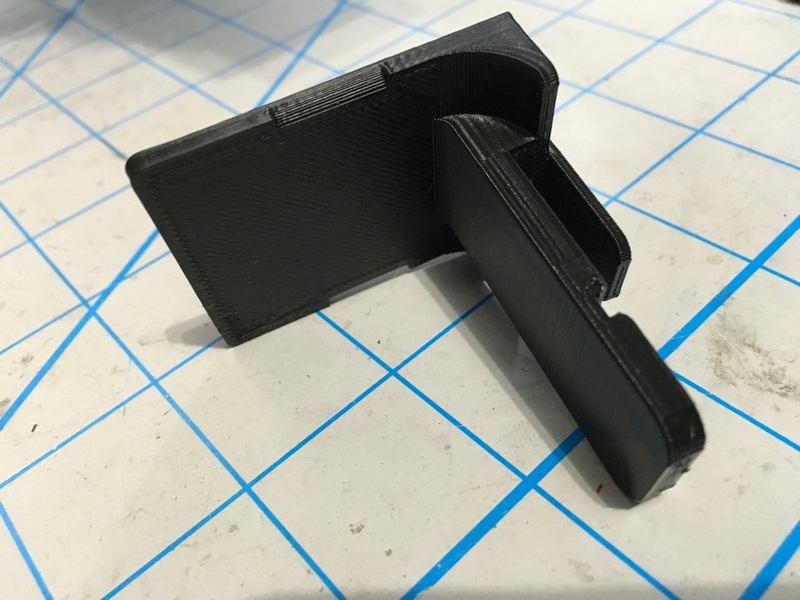 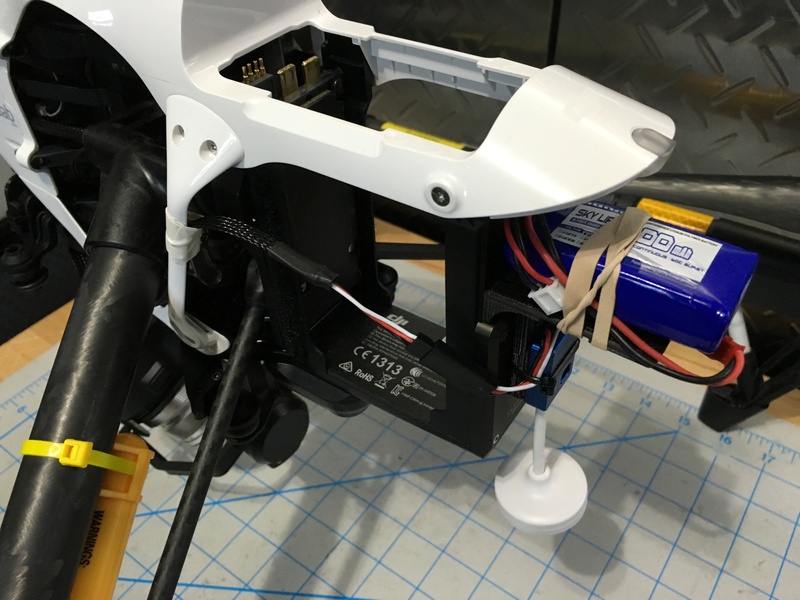 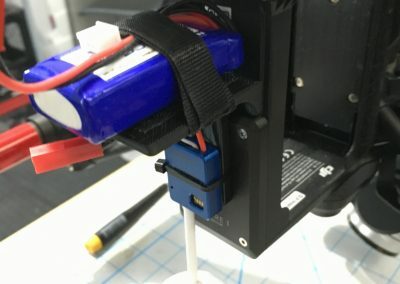 Both the front and rear components are 3D printed from PLA.